Anna Brett was born abroad in India but was sent to live in England with her spinster aunt, Charlotte, where she would be educated. Anna’s parents promise that it will be a short stay only but when tragic circumstances occur, Anna finds herself stuck in England indefinitely. Anna’s Aunt Charlotte is we well known antiques dealer in the busy port town of Langmouth. There the wealthy Crediton family runs the town. They live in a ‘fake castle’ on the hill and the family is the talk of the town. When Anna and her aunt visit the castle to purchase some antiques, Anna meets the dashing Captain Redvers “Red” Stretton. Though she is a child, she can’t help but feel a special connection to the Captain. As the years pass, Anna grows up but has not forgotten the dashing Red. But she begins to hear gossip about him being a notorious philanderer. She tries to put him out of her mind, but then he suddenly calls on her unexpectedly. After spending an unforgettable evening together, Red is off on another voyage and Anna is left behind to care for her invalid aunt. Anna enlists a nurse, Chantel, to help her care for Aunt Charlotte when suddenly Aunt Charlotte commits suicide. Anna is suspected of murdering her but the inquiry rules her death a suicide. Chantel is then approached by the Crediton family to be a nurse to the sick wife of Anna’s own Captain Stretton! Mrs Stretton is not a typical English wife. She is a native woman from The Friendly Islands. Their marriage is not a happy one. Though they have a son together, they are far from happy. The Captain is at sea as often as possible while his wife lays at come suffering a lung condition. Chantel explains to Lady Crediton, that Mrs Stretton’s health is unlikely to improve in England, and the best course of action would be to return her to her home island. Captain Stretton is taking his wealthy half brother, Rex Crediton, to Australia and could easily take his wife and son with him, leaving them on their native island. Chantel arranges for Anna to join the party as a governess to the Captain’s son. Though she knows she should not accept the post, she does so anyway as she feels her life is nothing but a dead end. But danger soon follows Anna on the high seas, and she begins to realize that some things aren’t always as they appear. Lately I’ve been on a old school Gothic romance kick. 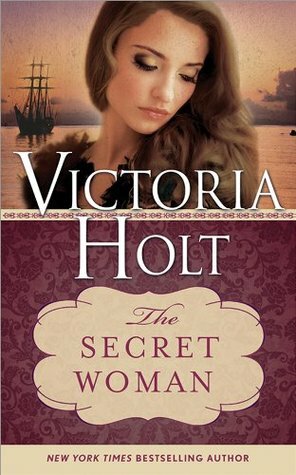 I recently read The Mistress of Mellyn and the India Fan both by Victoria Holt. All of her novels follow a similar formula but for me, that formula never gets old. This book had an exotic feel. I loved the setting and the high seas adventures. The South Seas is such a romantic and enchanting setting for a novel like this. I thought it worked well! It made the reader feel like they were on an adventure as well. Comparatively, the house where Anna is living at in Langmouth is dingy and unexciting. Since Anna’s life before she accepts the post is so drab, the South Seas adventure seems even more colorful and exciting. The characters were likable enough. Anna was the sensible heroine which I always have a soft spot for. Captain Stretton was dashing and wonderfully charming…though I was a little creeped out that he was into Anna even when she was a child, that was a little weird but I could justify it as more of a connection versus as sexual attraction. Chantel on the other hand I never liked her. I never trusted her and I just could never warm up to her. I couldn’t stand how Anna adored her, that was beyond annoying for me. The mystery was interesting, though at times predictable, I still found it worth reading. This book was a little slower than some of the others I’ve read by her. It took a little while for the ‘adventure’ to begin and I didn’t always feel that Anna was in ‘danger’. The murderer was obvious, but the real mystery was more about the ‘why’. The motives of the murderer weren’t exactly clear for me. The motive was clear but the overall plot wasn’t quite as clear as I had hoped….I still wasn’t sure how Aunt Charlotte tied into it all. 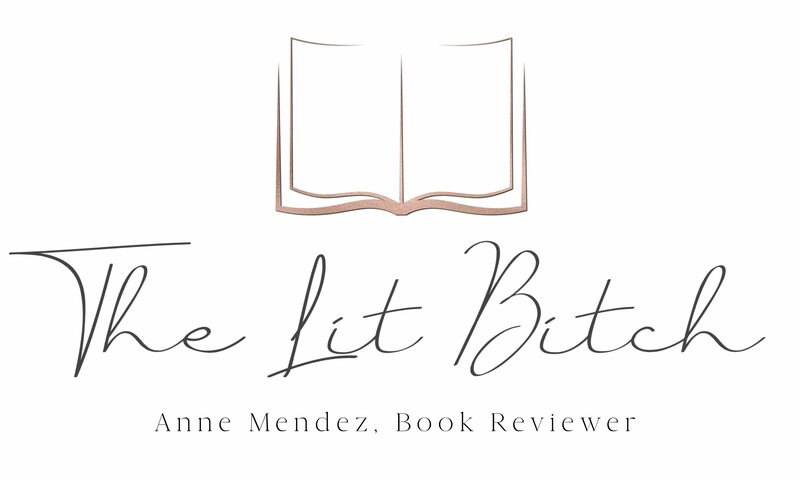 Overall the novel held my interest and it was a nice lighthearted read. Enough substance and mystery to keep me guessing and wondering what the big ‘secret’ was. This wasn’t as Gothic as some of her other novels but it certainly had Gothic influence….the deranged wife and a shocking family secret, not to mention a femme fatal! So over all this book had a lot to love. If you are a Victoria Holt fan or a fan of the romantic/Gothic suspense genre then I am sure you will find lots to enjoy in this exotic novel!